Light in texture yet heavy on results. Don't let body acne get in the way of you enjoying swimsuit season. 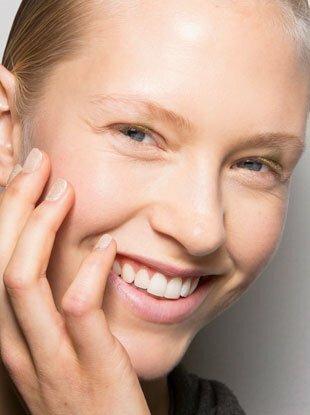 Get glowing, radiant skin with these top-rated picks.